K-Pop Group BTS Look Lovely in Dreamy Concept Photos for Their New Album! | Photo 1108674 - Photo Gallery | Just Jared Jr.
K-Pop Group BTS Look Lovely in Dreamy Concept Photos for Their New Album! 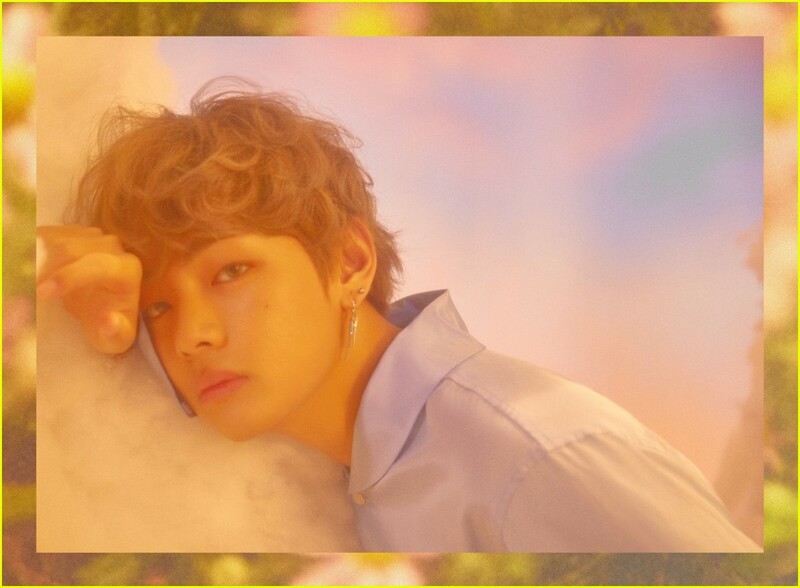 Posted in K-Pop Group BTS Look Lovely in Dreamy Concept Photos for Their New Album!